To purchase a farm subscription or to access another user’s farm business, you first need to create a user account in Cash Manager Focus. Go to the Cash Manager Focus sign-up page. By clicking on the Sign up button, you’re also agreeing to the Cash Manager Focus terms & conditions. Next, you’ll receive a confirmation email from CRS Software with a link to activate your account. Congratulations! 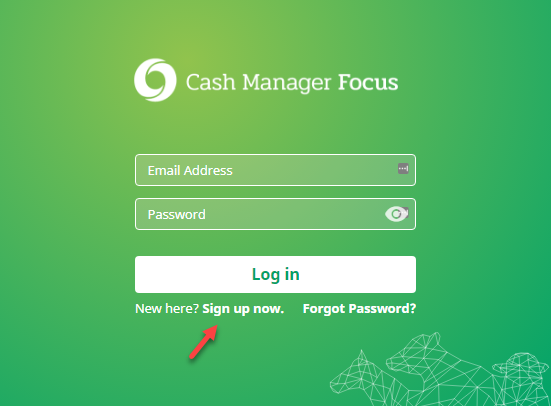 You now have an account with Cash Manager Focus.